Greet your guests in style with these oh so sophisticated Rose Pink Margarita Glasses! Great glassware is a table and kitchen essential in our opinion! 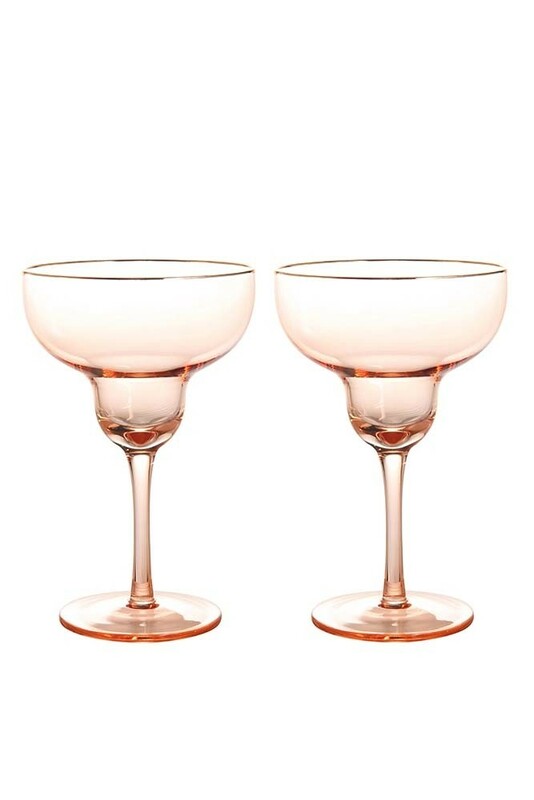 Fantastic for making your favourite cocktail or boozy concoction look as nice as it tastes the Set of 2 Tinted Rose Pink Margarita Glasses will look simply fabulous on your open shelving units, display cabinets and cupboards. 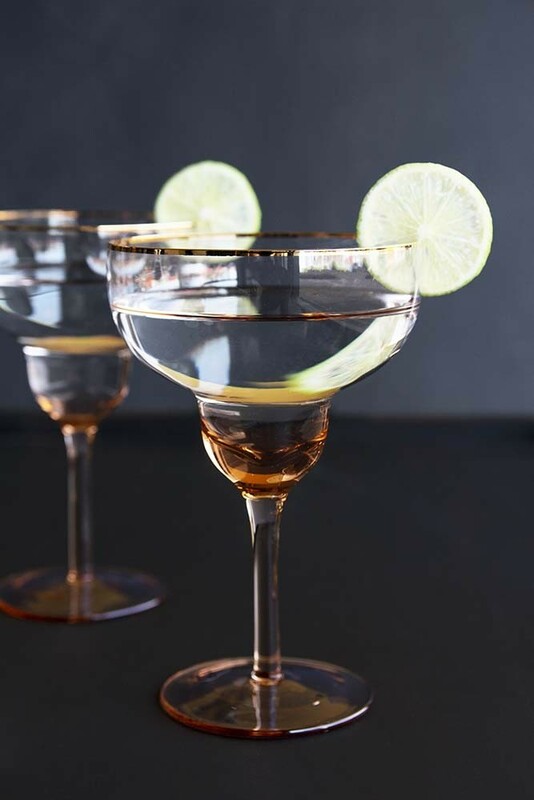 A large cocktail glass with a sophisticated rose pink stem this lovely glass will complete your tablescape or drinks trolley design! 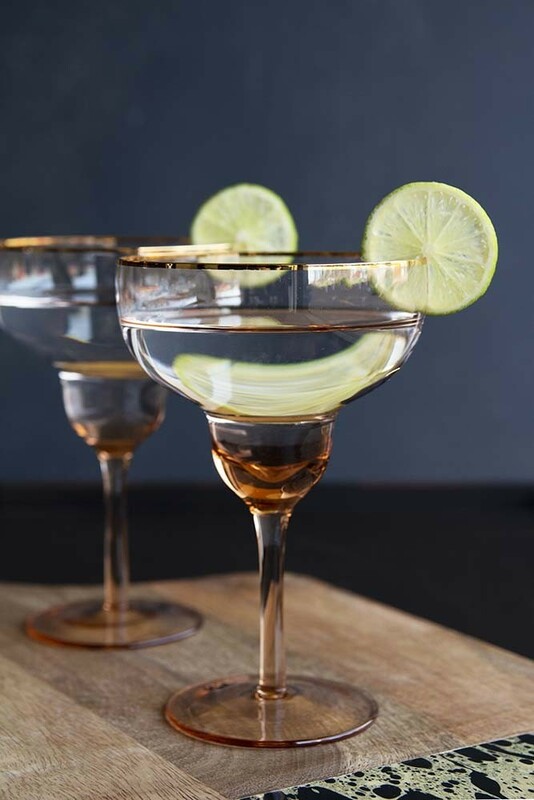 A lovely gift idea for friends, family, newly weds and new homeowners these gorgeous cocktail glasses will spread smiles and happiness!